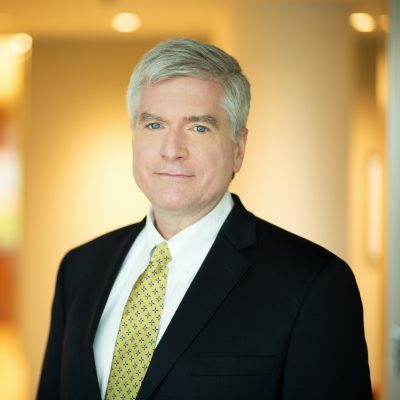 Tom Roberts has more than 25 years of experience in advising insurance and annuity providers, banks, and other financial institutions on ERISA fiduciary and related legal matters involving retirement product and service offerings. Tom has a broad and deep background in the retirement services industry, having spent much of his career prior to joining Groom as in-house counsel to a major annuity and recordkeeping services provider. Tom has played a key role in helping to shape the regulatory landscape through written comments and testimony and has held leadership positions in a number of industry trade associations. He is a frequent speaker on the ERISA-related developments and other regulatory changes that affect retirement services providers.